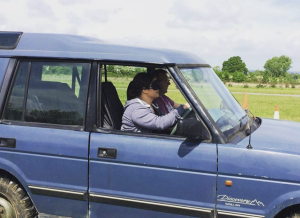 BUT WHEN WAS THE LAST TIME YOU DROVE BLINDFOLDED AND GAVE UP THE CONTROL OF DIRECTIONS TOTALLY TO THE NAVIGATOR? 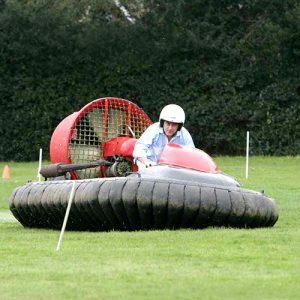 Our 500cc 2 stroke twin carb engines make our Hovercrafts some of the fastest and most powerful around. As we have these specially made engines in our hovercrafts you will never struggle for lift or speed. 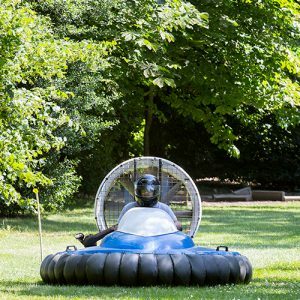 Driving a hovercraft is unlike anything else you will experience, and you will need to make sure that you use your body weight and lean the correct way to steer the hovercraft round the twists and turns of the track. 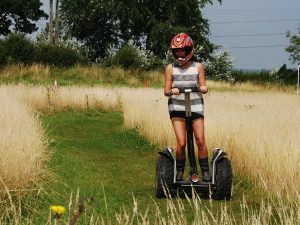 A Segway is a two-wheeled self-balancing battery-operated vehicle that is wickedly enjoyable and ridiculously easy to learn how to ride. You will surprise yourself how competent you can be in a very short space of time. 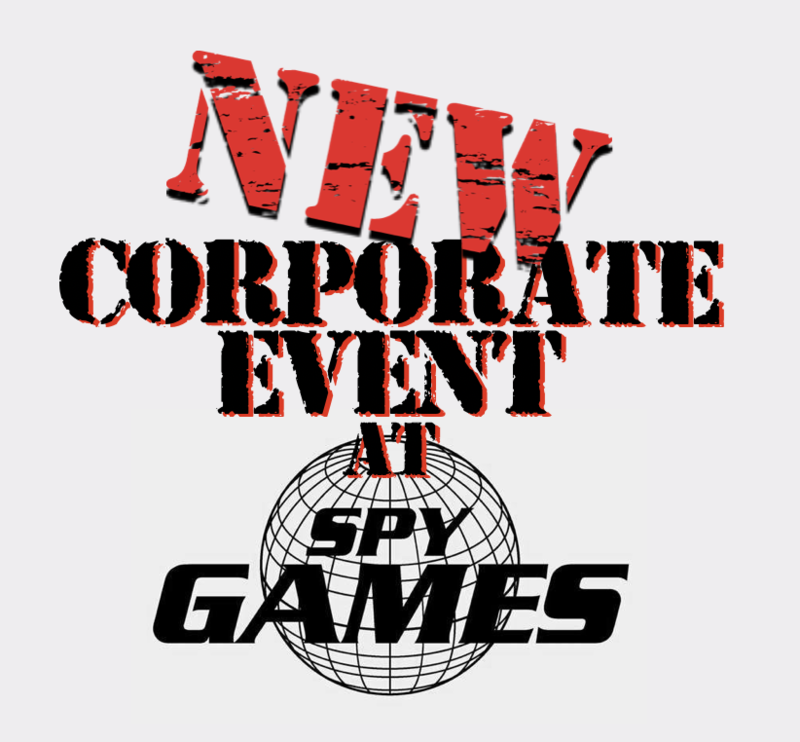 BOOK THE FAST PACED INCLUSIVE EVENT FOR YOUR TEAM TODAY! Its New Year, New Barn! NEW SPACE!! 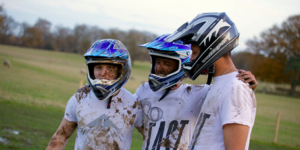 What Our Clients Say About Us!